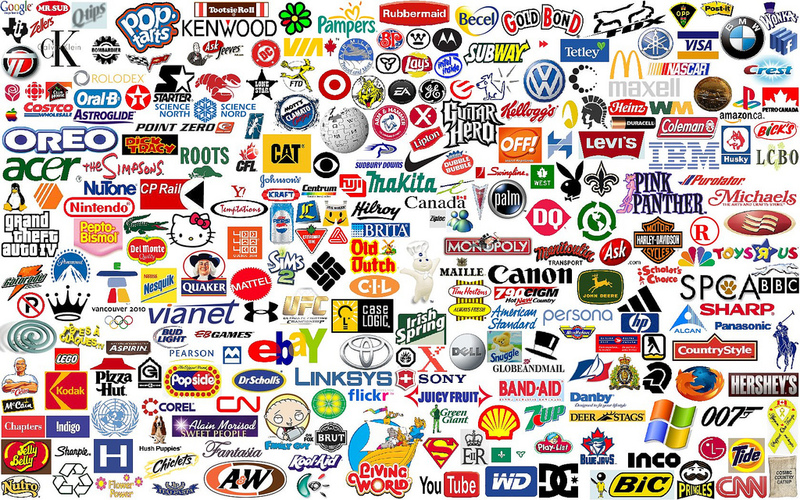 Our good friend Steve Schlackman has a great post over at Art Law Journal on trademarks. As Steve notes, many companies don’t register their trademarks during the start-up phase, usually waiting until a later time when sufficient cash is available, if registered at all. That decision is a bit of a gamble. In reality, businesses should prioritize trademark registration for their brands or company name because the potential consequences of failing to timely register a trademark can be severe. Steve notes five points worth paying attention to. To read his informative article, click here.